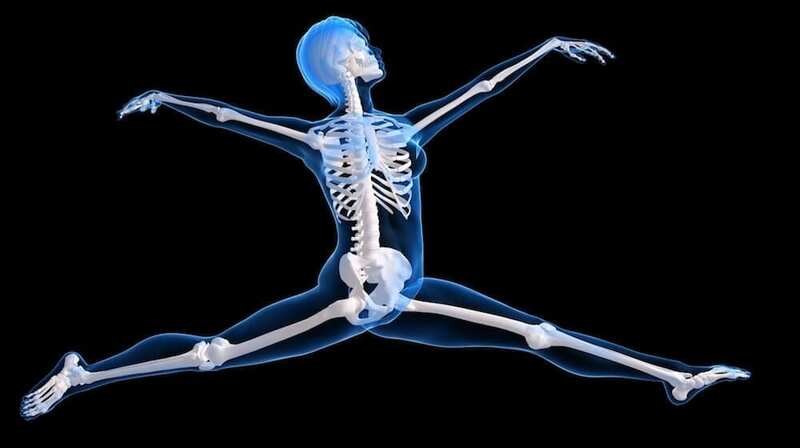 As we get older, our bones tend to lose strength. This is partially unavoidable due to the hormonal changes that naturally occur, particularly in women. However, there are plenty of steps we can take in order to slow this process down, and avoid a bone-thinning disease. Did you know? Your odds of being diagnosed with osteoporosis are staistically higher now than ever before; about 1 in 4 women over 65 have the disease. Commonly, our level of physical activity decreases as we age. This may be due to a number of reasons, such as a busy work schedule, experiencing less energy, having more stress, less time, or physical problems that cause restrictions in movement. Your physical activity might have also decreased dramatically due to pain. It’s fairly common that when we get past a certain age, usually 60, our joints start making themselves known, and movement becomes uncomfortable and exhausting. Unfortunately, the main issue with decreasing physical activity, is that it causes your muscles and bones to quite literally waste, and this will put further strain on your joints. This loss of muscle and bone strength greatly increases the risk of bone diseases taking hold, as well as serious injury such as a broken femur from a relatively unremarkable fall. The good news is that it really doesn’t take much to keep yourself in good health. Just 150 minutes of moderate exercise every week is all it takes to stay on top of things. For simplicity, that’s a mere 22 minutes every day. A brisk walk or gentle aerobics, yoga or pilates are all great options. I find dance is also hugely beneficial both for self-expression and a boost for the soul. Perhaps if you have more spare time, booking some dance classes is the perfect motivation to stay in shape. This gives you the opportunity to meet new people and train your brain. Having to memorise a dance routine is as good for the brain as it is for the muscles, bones and internal organs. It also improves the way in which your brain communicates with your muscles, in perfecting and commanding certain movements. Whatever exercise you choose to do, you will benefit from an increased metabolism, stamina, a stronger heart, lowered blood pressure and a stronger immune system. As with any good health advice, it’s not all about what you put out, but what you take in. 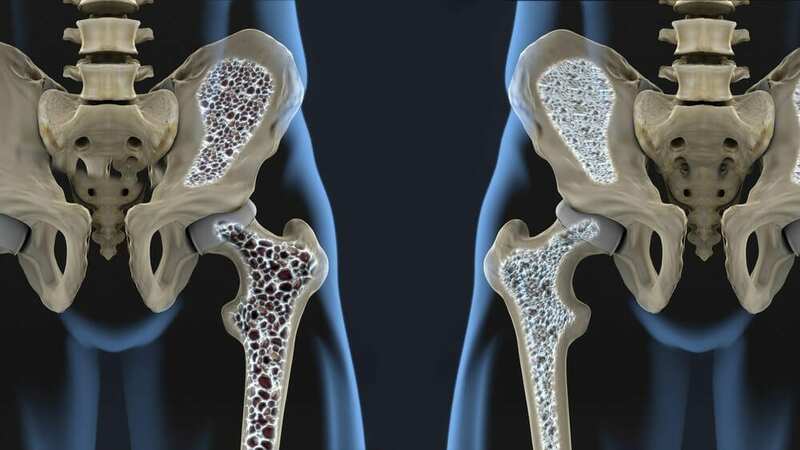 The two most important nutrients when it comes to maintaining bone health is calcium and vitamin D. The calcium works to strengthen bone fibres, and the vitamin D is the helper which allows your body to properly absorb the calcium. Generally, if you follow a balanced diet that includes dairy products, fresh vegetables (particularly the green ones), and plenty of plant-based proteins such as nuts, lentils and chickpeas, then you’re likely already getting all you need for optimum health. Did you know? Menopausal women lose bone more rapidly for a number of years as their ovaries stop producing oestrogen. Oestrogen is a reproductive hormone which has a protective effect on bones, and when women get past their menopausal phase, their ovaries cease to produce this hormone altogether. At this stage in life more than ever, it is vital to ensure you maintain a varied diet and daily activeness. In addition, choosing food options rich in calcium and vitamin D should be incorporated wherever possible. 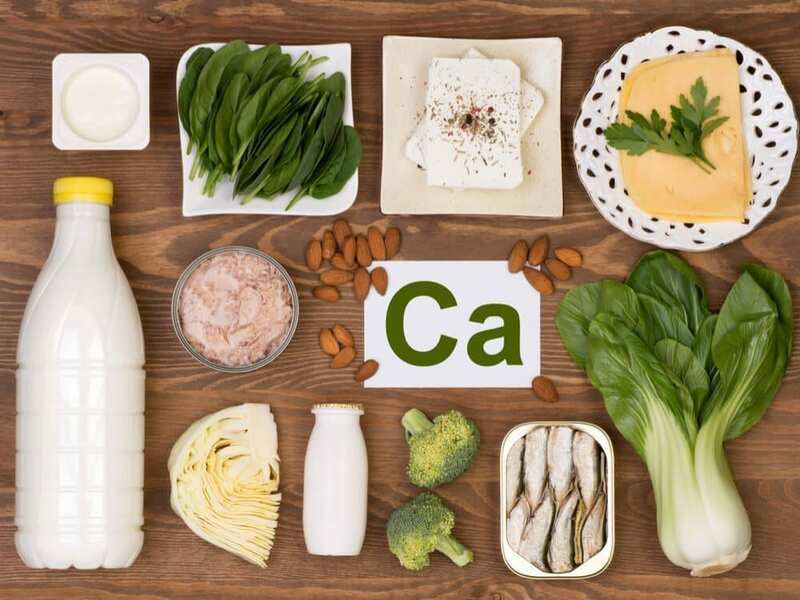 Good food sources of Calcium include: Kale, sardines (with bones), yogurt, kefir, broccoli, watercress, cheese, bok choy, okra and almonds. Good options for Vitamin D include: Fatty fish such as salmon, mackerel and tuna, orange juice, cheese, egg yolks, cereals, soy milk and dairy products. Vitamin D is not only important for strong bones, but also for strong muscles. A great source of this precious vitamin is sunlight. In the UK, getting sunlight from March/April until the end of September is when our bodies make the most vitamin D.
Ideally, getting 10-15 minutes of direct sunlight every day is enough to give you an adequate dose of vitamin D. Unfortunately, weather conditions don’t always allow for this to be a possibility, or it may be that you’re stuck indoors working or studying when the sun finally decides to make an appearance. Not to worry, just make sure you compensate with a healthy diet and make a conscious effort to bolt outdoors whenever it’s sunny. At The School of Natural Health Sciences we offer over 60 courses in holistic health therapies, accredited in 26 countries. Seven of our courses are nutrition based – Clinical Nutrition, Vegetarian & Vegan Nutrition, Advanced Nutrition, Child & Adolescent Nutrition, Sport & Exercise Nutrition, and most appropriately, Nutrition for Age 50+.